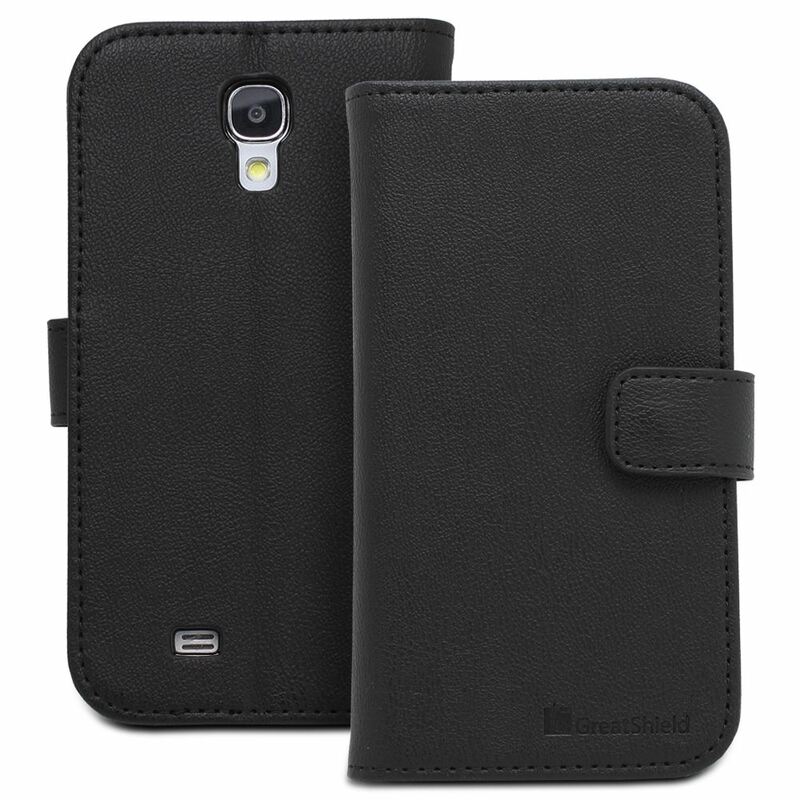 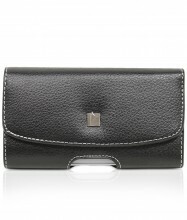 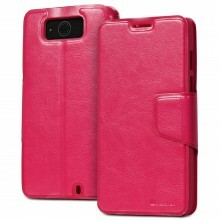 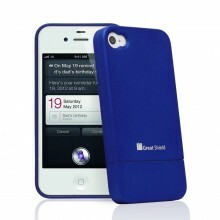 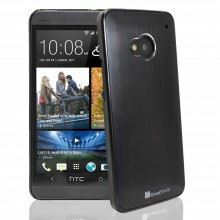 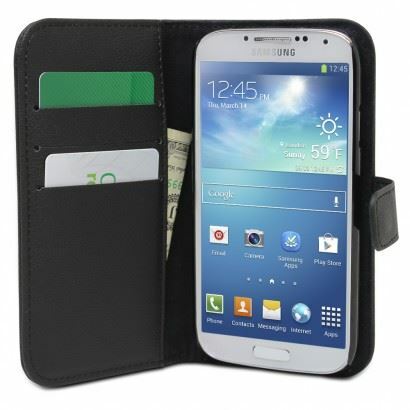 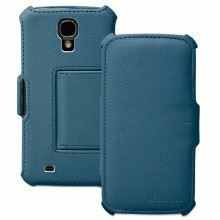 GreatShield’s SHIFT LX leather flip cover case provides your Galaxy S IV with superb protection along with a business casual touch. 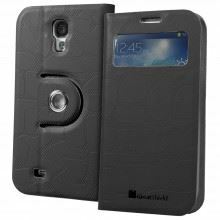 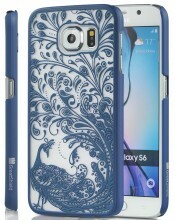 Made specifically for the Samsung Galaxy S4 so all of the smartphones ports and features are accessible with the case on. 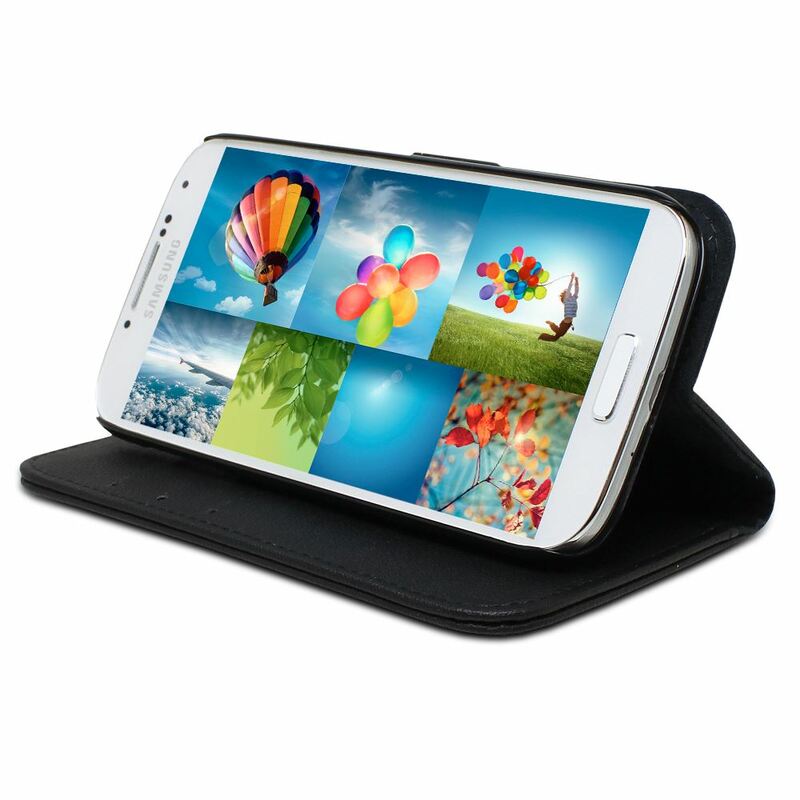 The flip cover completely protects the screen of your GS4 offering 360 degrees of protection. 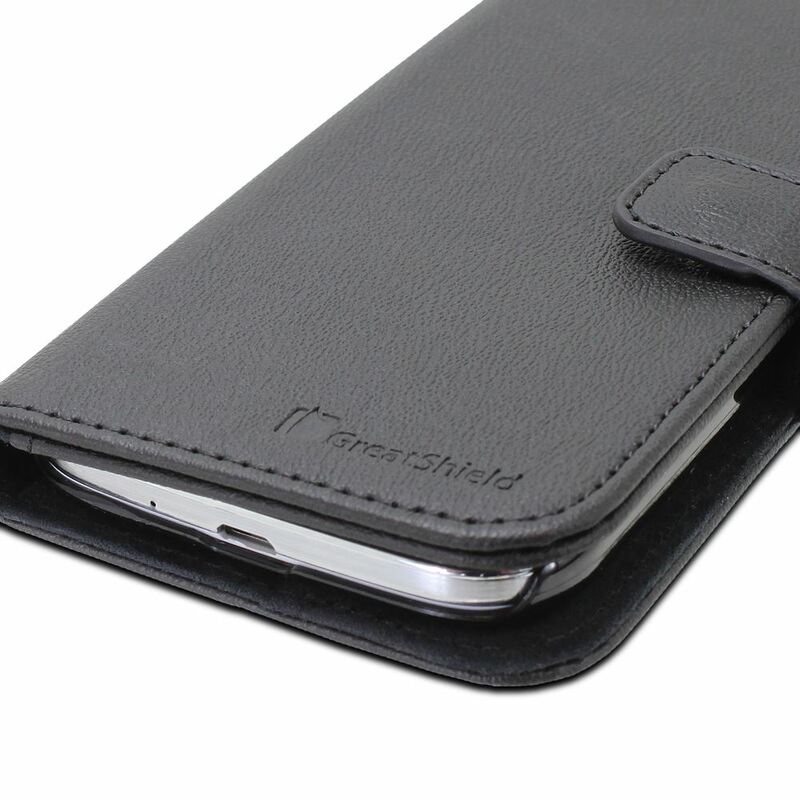 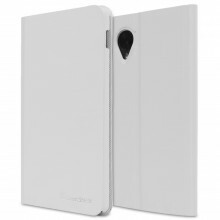 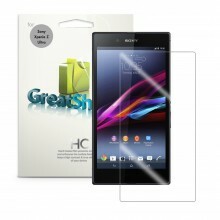 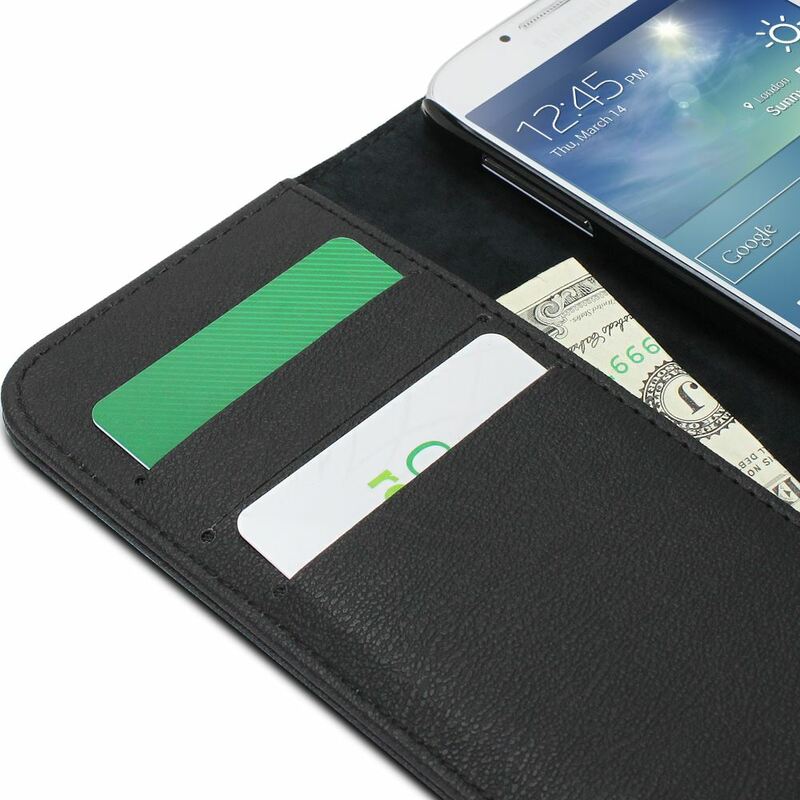 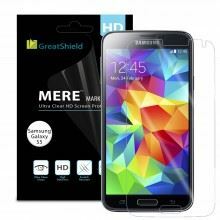 GreatShield’s slim design to lets you showcase your Galaxy S4 in a professional manner without adding too much bulk.